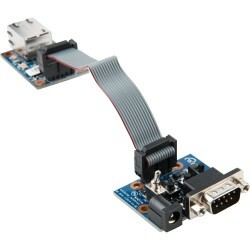 WIZ107SR-EVB is a evaluation board for WIZ107SR. 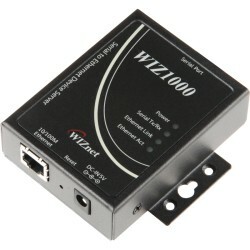 It complies with industrial temperature standard and supports the serial interface of RS-232 or TTL. 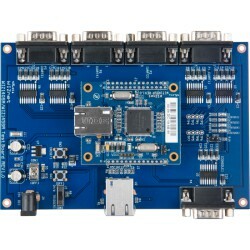 WIZ120SR-EVB is a evaluation board for WIZ120SR. 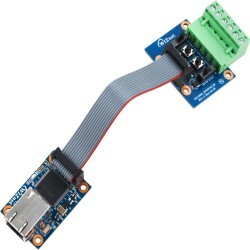 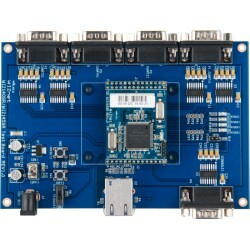 WIZ140SR-EVB is a evaluation board for WIZ140SR. 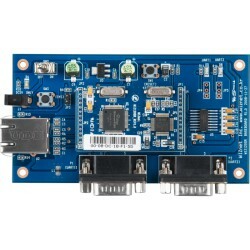 WIZ145SR-EVB is a evaluation board for WIZ145SR.